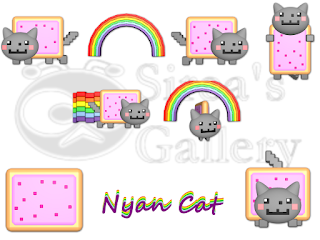 I created Nyan Cat Icons in past. Icons was inspired by Nyan Cat video. I don't understand, why is this video so popular. But the cat is cute. 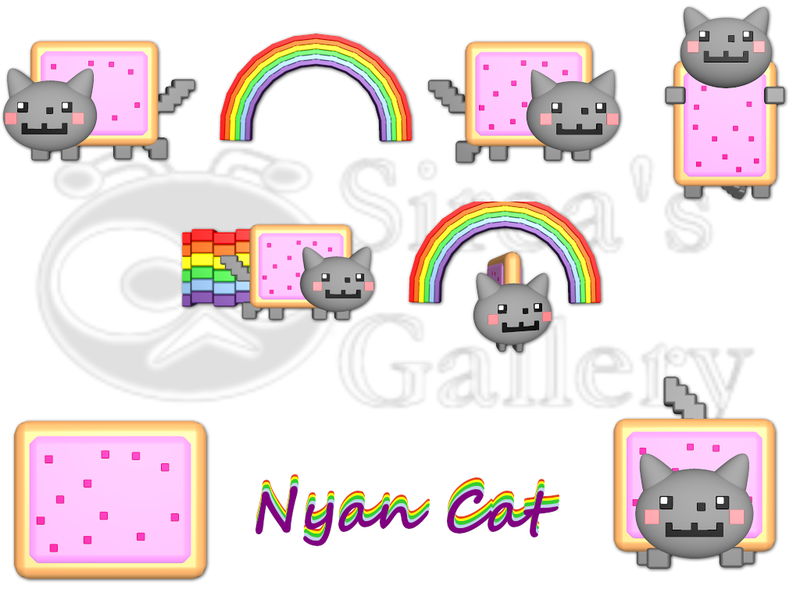 I am thinking about Nyan Cat cursor set, but some role is very complicated. New information and maybe the cursor set you find on my website.